Spring Cleaning – The Frugal Way! | Spring Cleaning – The Frugal Way! Spring Cleaning – The Frugal Way! Spring cleaning is the perfect time to do all the household cleaning work that you couldn’t easily do while the weather was cold. Not everyone enjoys cleaning and decluttering. The good news is that you can do Spring cleaning the frugal way. Cleaning the dirt out of your doormats is a good way to prevent dirt and debris from tracking through your home. Refresh the doormats by hosing them off outside, on a warm day. Find a good place to set them so they can air dry. Instead of buying glass cleaner, you can make your own! A blog called My Mommy World has a recipe for homemade glass cleaner that includes white vinegar and dish detergent. You might have both of those things at home right now. Use a soft cloth, or an old t-shirt to clean the windows. The t-shirt can be washed and used again. Paper towels can leave bits of paper on your window, can only be used once, and cost money to buy. The Frugal Family Home blog has a recipe for homemade shower cleaner. It includes vinegar and Dawn Liquid Dish Soap. Again, you probably have those things at home already. 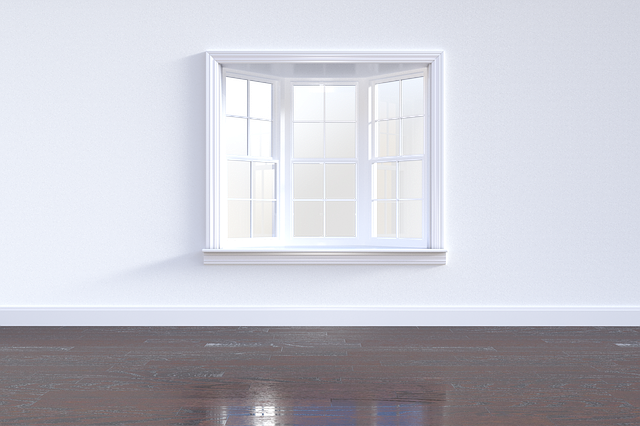 You may want to open the windows to allow the vinegar smell to dissipate after you are done cleaning. Netflix has a show that features Marie Kondo, a Japanese organizing consultant. In each episode, she teaches people the skills they need to learn in order to find out what items spark joy. In short, you should keep the things that spark joy and donate or throw out the ones that do not. The items that do not spark joy for you can be donated to charities. Or, you could have a garage sale.